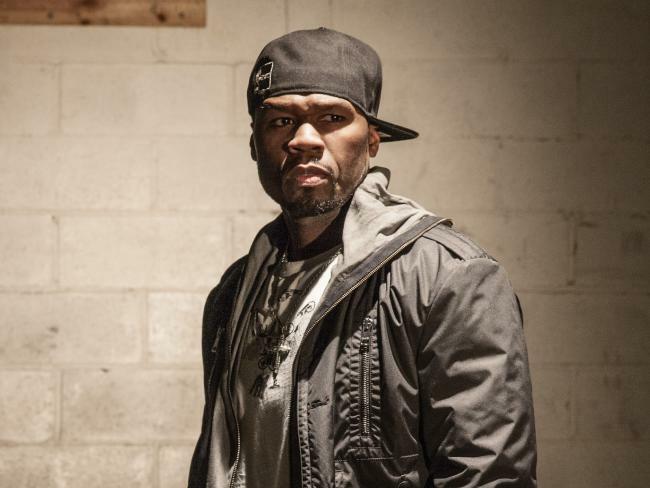 According to TMZ…Sources connected to the tour tell us Fiddy was all in to be the lead guest on The Party Tour after initial talks with Breezy’s camp, where both sides agreed on his fee for the gig. We’re told Live Nation — the company putting on the show — also assumed 50 was in and began putting his name and image on promotional materials. When it was time to sign on the dotted line though … we’re told Live Nation and 50 were “hundreds of thousands of dollars apart” on terms. There was an attempt to negotiate but the rapper finally walked 2 weeks ago. The tour continued to be hyped with 50 for at least another week. 50 took to Instagram to say he would never curve Brown like that, and it was actually a scheduling conflict. “I would never say my friends can’t afford me. This run wasn’t handled correctly, I’m still on set filming Den of Thieves,” wrote Ferrari as the caption of TMZ’s headline.